This quiet modern apartment has 1 free off-road parking space and is only 5 minutes bus ride to Princes St. Sleeps 6 with high quality deep sided mattresses for a good nights sleep. Stunning views of Arthurs Seat. Free wi-fi. 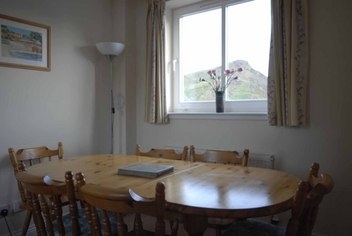 On the 2nd floor, with beautiful views over Arthurs Seat, this modern flat is located near Holyrood Palace, and is a short walk from the Royal Mile & Edinburgh Castle. 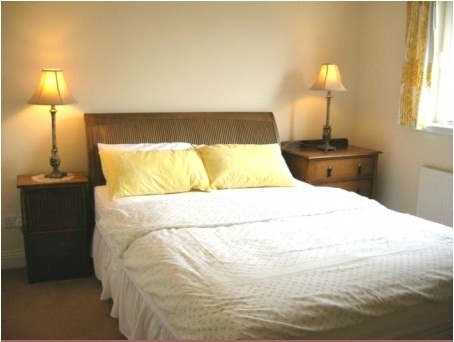 The city centre and Princess Street shops are just 20 minutes walk or a short bus ride away. 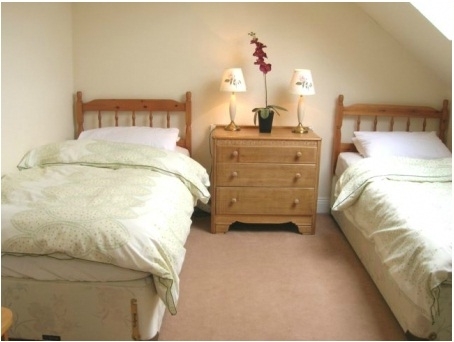 The apartment has 3 bedrooms (1 twin and 2 double queen sized beds). The upstairs double has an ensuite bathroom . 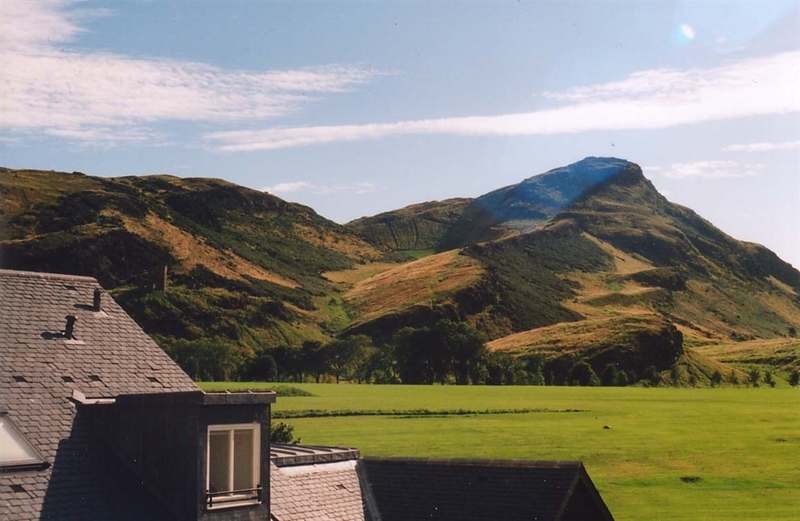 Parking is off road and has direct access to Arthurs Seat - ideal for a brisk stroll. A perfect base to explore this historical city. Longer stays and short breaks (min 2 nights) are available. Supermarkets, restaurants and bars all nearby .Free Wi-Fi. Last Minute Break in Edinburgh. Get 1 day free (15% off) off a 1 week booking, when booking 2 weeks before arrival. 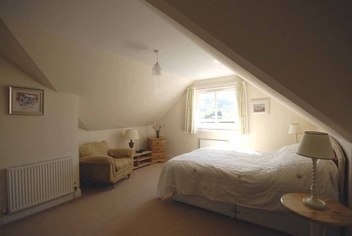 This property sleeps 6 people available for weeks or short breaks. 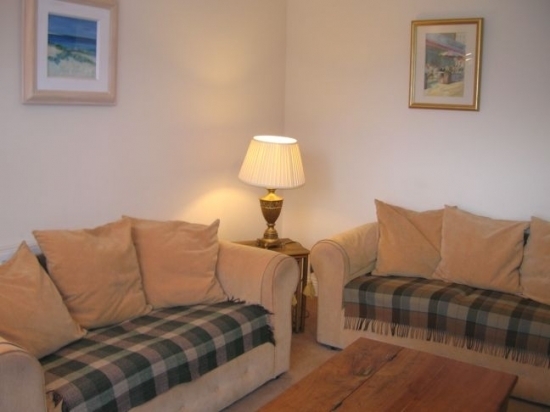 It's easy walking distance to Holyrood, Royal Mile and Edinburgh Castle. Please contact robin.hardie@virgin.net or call 01292 264 383 to check late availability.